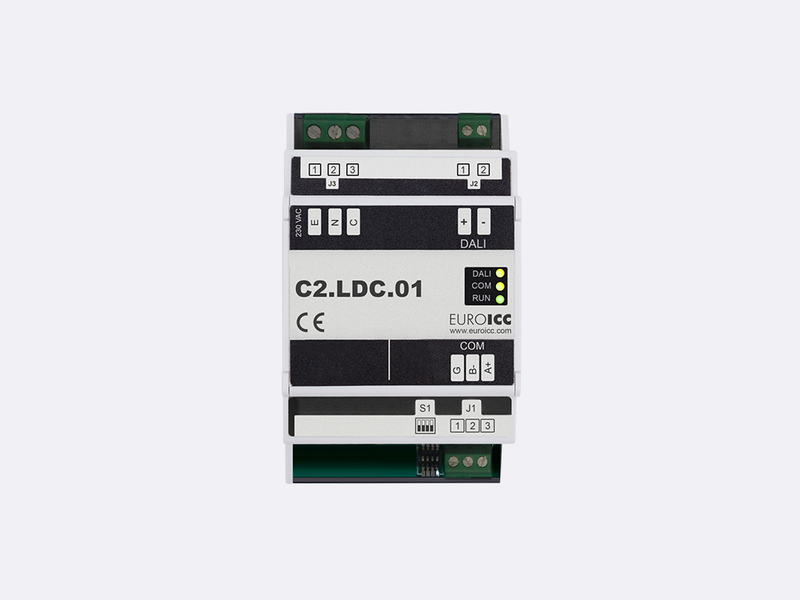 DALI Master Gateway C2.LDC.01 is a programmable device with a wide range of light control options. 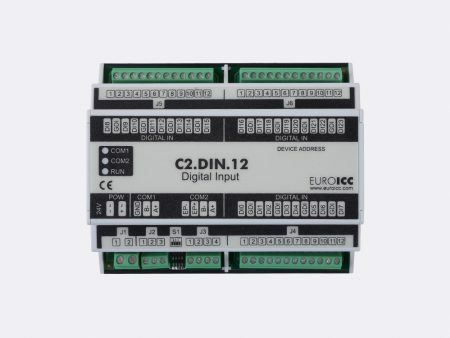 It converts BACnet or Modbus to DALI protocol. It also works as a power supply for DALI bus, with short circuit protection. 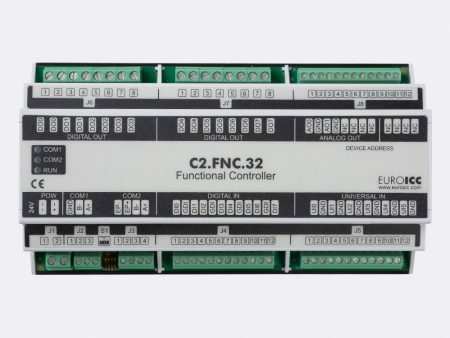 With accompanying jPLCPro software, it can be programmed for a variety of tasks including dimming, delayed actions, special programs, etc. 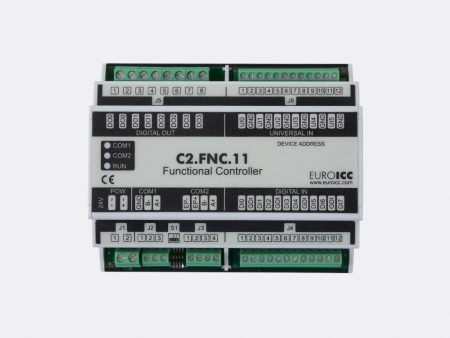 It can be connected to BMS. Up to 64 DALI devices is supported.